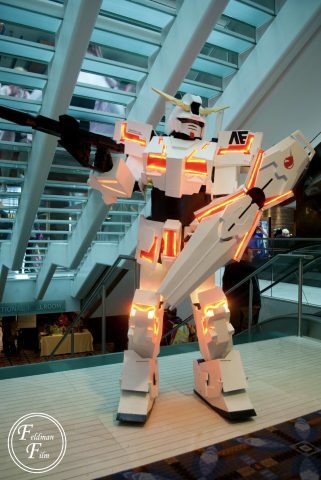 This Gundam Unicorn Costume Took 9 Months to Make « Adafruit Industries – Makers, hackers, artists, designers and engineers! 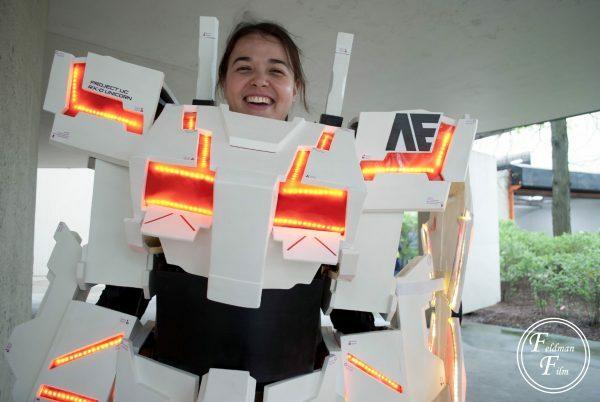 Redditor redkoe became a lighted mecha with her glowing Gundam Unicorn suit. She spent nine months crafting the large scale costume and says she gave every spare moment to the cause. The especially remarkable part of the build is that it marks her first time working with EVA foam and her first time making armor. She relied on the foam and cardboard to craft the inner structure of the ensemble. She cited research and lurking and learning from forums such as The Replica Prop Forum and following Clivelee’s Gundam mecha tutorial thread on that site. See more photos of the completed costume at Imgur.